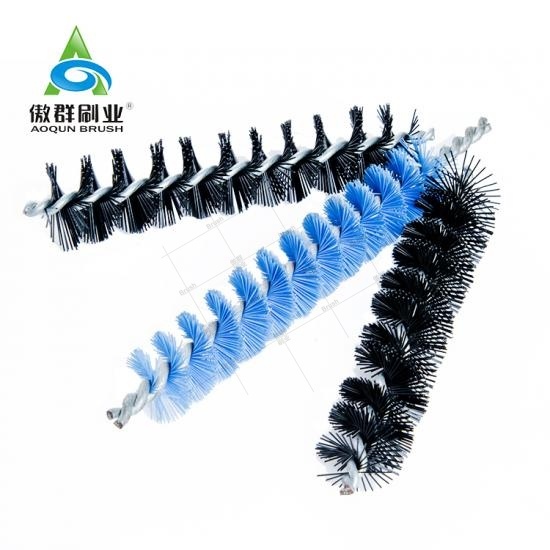 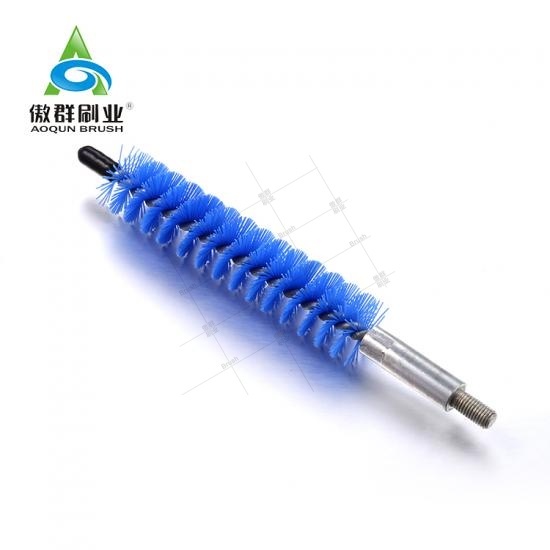 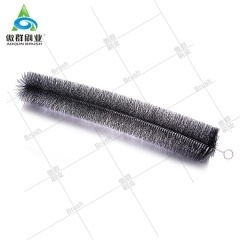 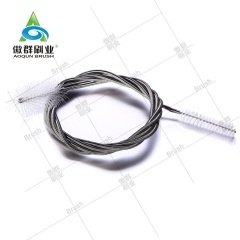 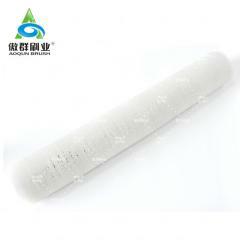 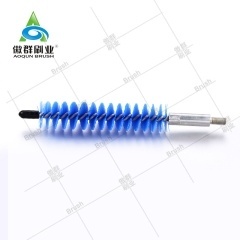 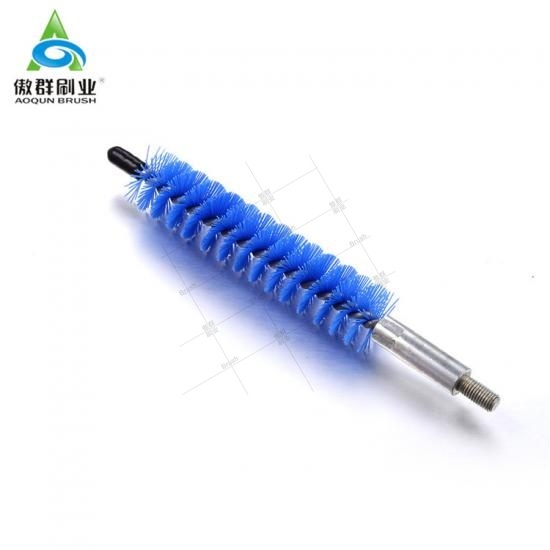 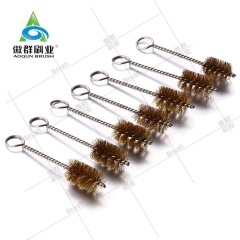 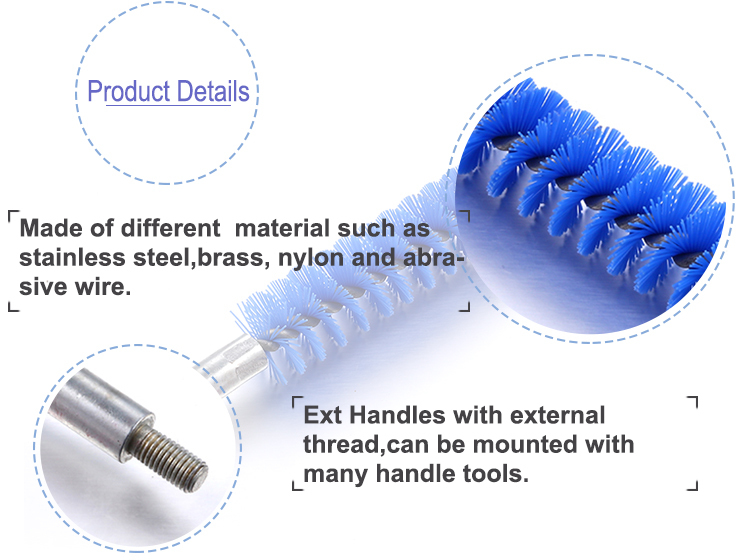 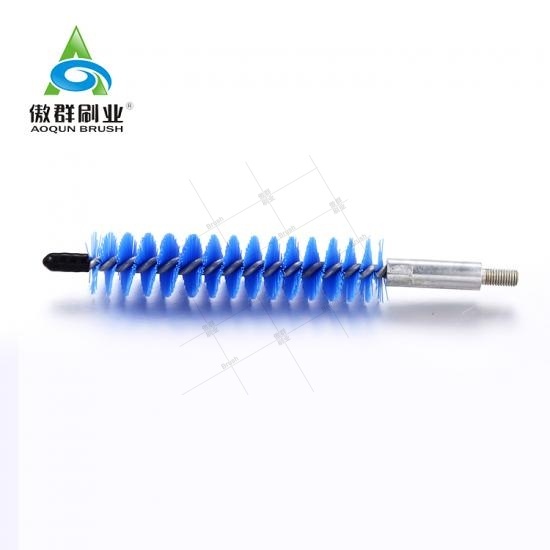 AOQUN industrial Brush can clean and remove burrs, debris from various industrial use tube/pipe w/o mounted on electrical tools. 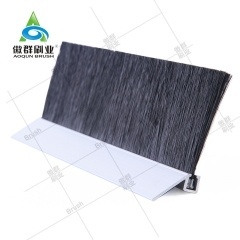 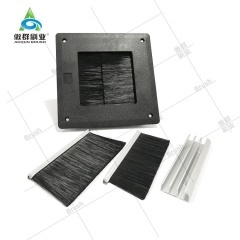 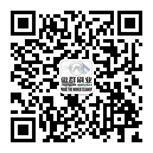 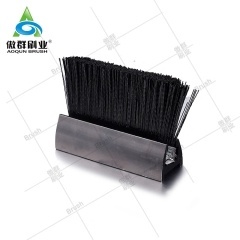 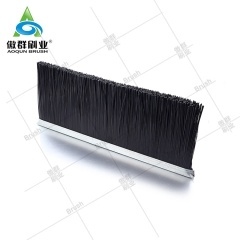 Choose the right industrial brush and use it with advanced technology will have great effect on productivity improvement. 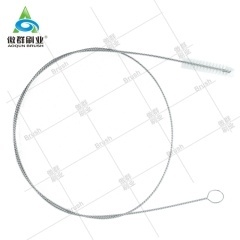 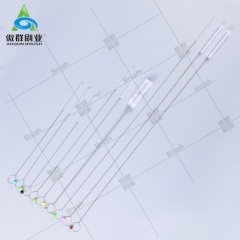 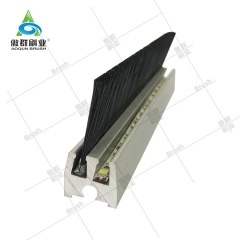 It can be extended to the required working length using twisted wire extension rods and available handles. 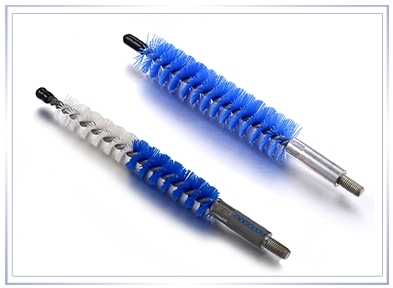 Designed for cleaning, deburring and polishing of cylinders, tubes, pipes and bores etc.